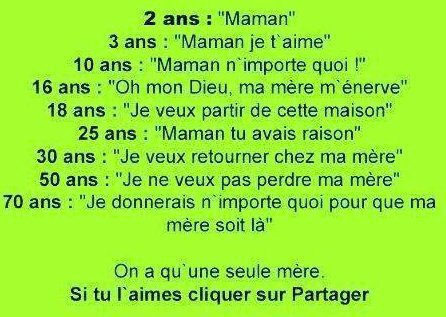 Faites passer !!! - DiamondWest. Blog Photo De Crystal Westbrooks.